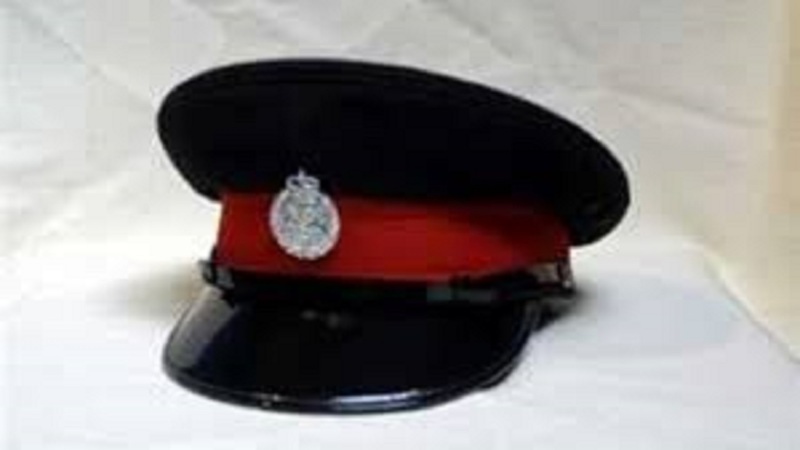 Investigators from the Jamaica Constabulary Force (JCF) have arrested a police constable for reasonable suspicion of larceny of a vehicle in Spanish Town, St Catherine. The incident allegedly occurred on Thursday, June 21. 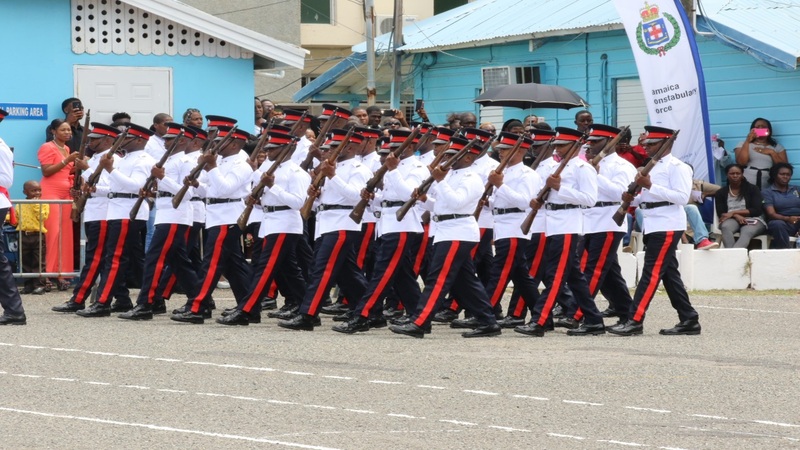 Reports from the Spanish Town police are that about 1:45 p.m. the constable, who is attached to the St James Police Division, was in the process of selling a Nissan AD Waggon when problems emerged. During the transaction, the prospective buyer reportedly became suspicious when discrepancies were discovered with the documents that were allegedly registered to the vehicle. The police were called in and an investigation was immediately launched. 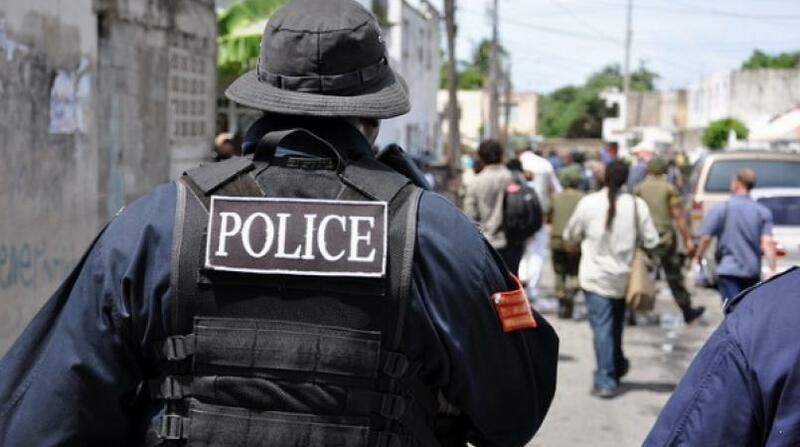 It revealed that the vehicle had been reported stolen in Portmore, St Catherine exactly a week earlier on June 14. The car was seized and the constable was taken into custody, but his identity has been withheld pending further investigation. The Inspectorate of Constabulary (IOC) is also investigating the development.